Now re-Approved Short sale at 242K. Single level, corner light & bright unit with 2 car detached garage almost as attached, just few steps from the unit. Large, open living room w/ charming corner fireplace. Formal dining area, breakfast nook, upgraded kitchen w/ granite countertops. 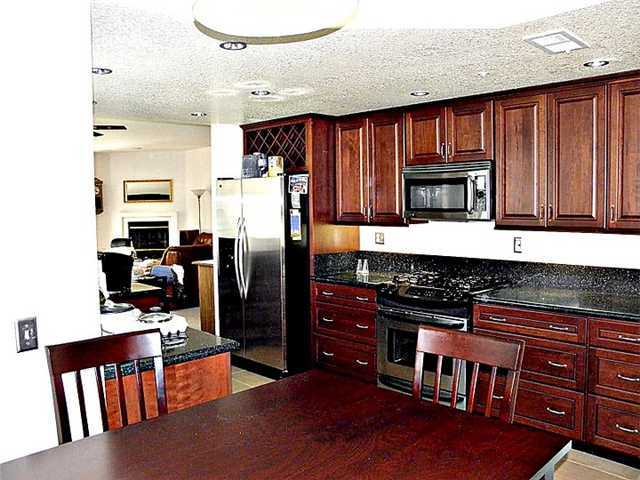 Seller invested over 20K into the kitchen. Master suite with bath, Charming balcony off living room, upper unit w/ground entrance.Close to shopping, schools, pool, club house & more !